Let us know if your contact information has changed, or if you are interested in finding work in the new year. 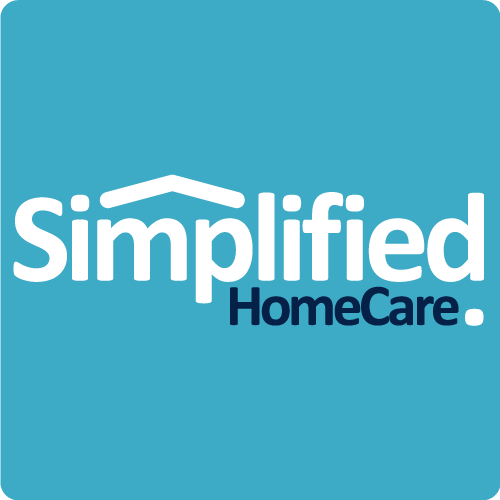 If you or someone you know has not yet applied to be a Simplified HomeCare caregiver, please visit this page. Provide an updated email address here. Provide an updated phone number here. Provide any other updated information you think we should know about.